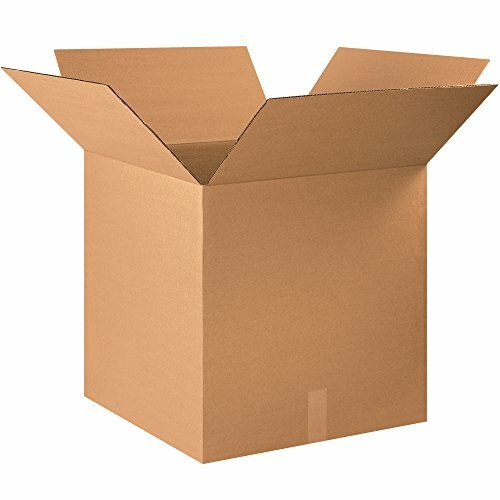 22 x 22 x 22 inch corrugated boxes. Cube boxes disburse product weight evenly for easier stacking. Use this popular size cube box to package cylindrical, round or odd shaped products. Manufactured from 200#/ect-32 Kraft corrugated. 6.0 Cubic foot capacity. View More In Corrugated Boxes.